We all love movies and we’ve often fantasized about our favourite stars and the characters they portray in the films we love. This applies to Egyptian cinema too, which has seen viewers fantasize about movie couples they admire. How often have we wished with all our hearts that the movie couples we love would become a pair in real life and even get married! Some of these couples did, in fact, tie the knot and some broke our hearts and never hooked up. Below eniGma brings you its favourite Egyptian movie couples of all time. We’re sure they’re yours too! 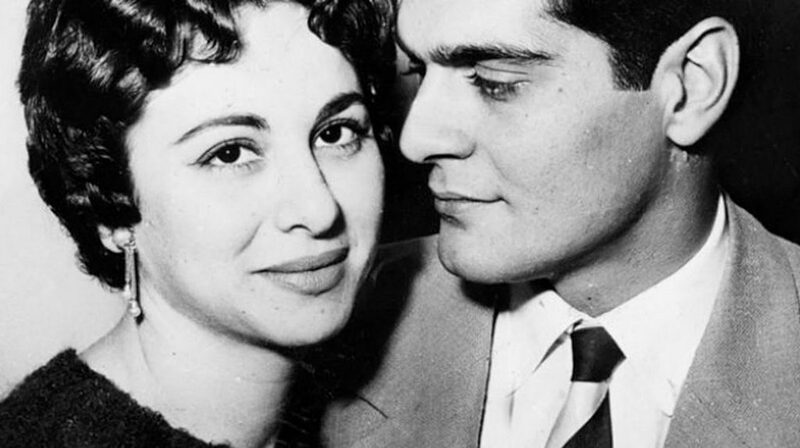 For this legendary couple, it all started when Omar Sharif and Faten Hamama met in the movie Sera’a Fel Wady (Conflict in the Valley) in the 1950s. Shokri Sarhan was supposed to play the leading role in the film. However, as fate would have it, Omar Sharif, who was still a new actor at the time, was picked to replace Shokri Sarhan and the film instantly made him and Hamama everyone’s favourite movie couple! Hamama was still married to movie director Ezz Eldin Zoulfikar, but was in the process of getting a divorce. The movie brought her and Sharif together and it seems that they instantly fell in love. Sharif’s strong feelings for her motivated him to announce his conversion to Islam directly after the movie. To their fans’ delight, the film’s love story continued off screen, culminating in their marriage, which lasted for 15 years. 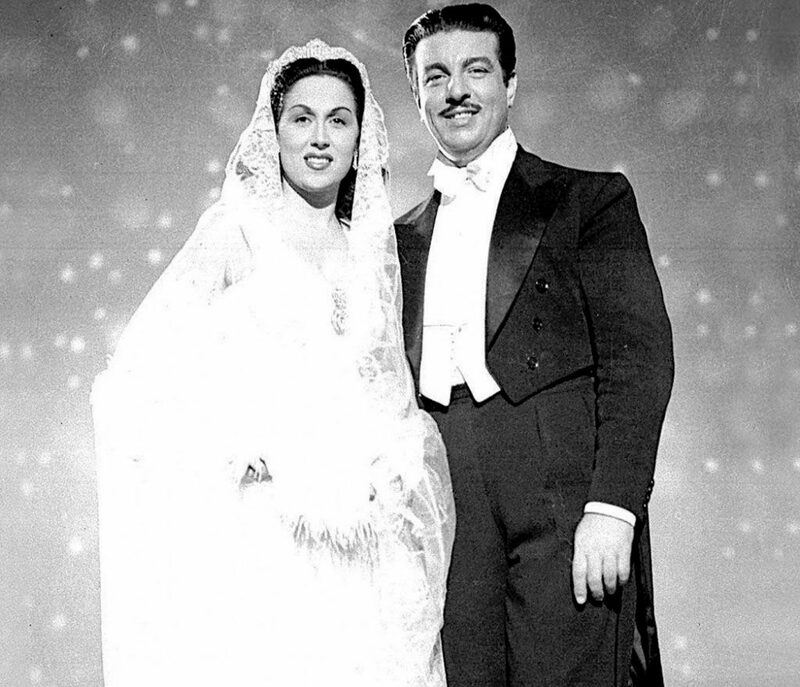 Anwar Wagdi and Laila Mourad were one of the most famous celebrity couples in Egyptian cinema during the 1940’s, both on and off the set. They performed together in a host of successful musical films with so many of Laila Mourad’s songs becoming absolute hits. To the delight of their adoring fans, the duo ended up getting married, but not before Mourad converted to Islam and Anwar Wagdy divorced his wife, actress Elham Hussein. Mourad and Wagdy’s marriage was all that people spoke about back then. It was said that Wagdy proposed to Mourad on the set of the film, Kalby Daleely (My Heart is My Guide). We have seen Salah Zoulfikar and Shadia, both a singer and an actress, in many movies together including Karamet Zawgaty (My Wife’s Dignity) and A’afreet Meraty (My Wife’s Ghost). After Shadia’s divorce from actor Emad Hamdy, she married actor Zoulfikar. The two stars first met during their movie, E’youn Sahrana (Awaken Eyes) in 1957. Some of the best movies and plays that will continue to stick in our childhood memories are the ones with the comic duo Fouad El Mohandes and Shwekar. They were an amazing pair on stage, always drawing smiles and laughs from their audience. 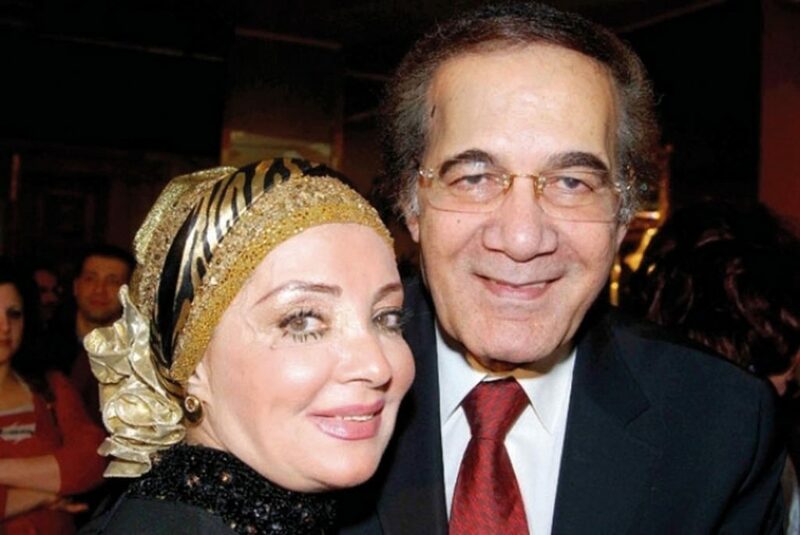 Their marriage was one of the most famous marriages in Egypt’s entertainment industry. They were inseparable on stage and on screen for a period of 20 years, performing many unforgettable works together including Sayedty El Gamila (My Fair Lady), Motarda Gharameya (A Romantic Chase), Ana w Howa w Heya (Me, Him and Her), El Secerter El Fanny (The Artistc Secretary), and much more. The unforgettable stars remained friends even after they broke up. 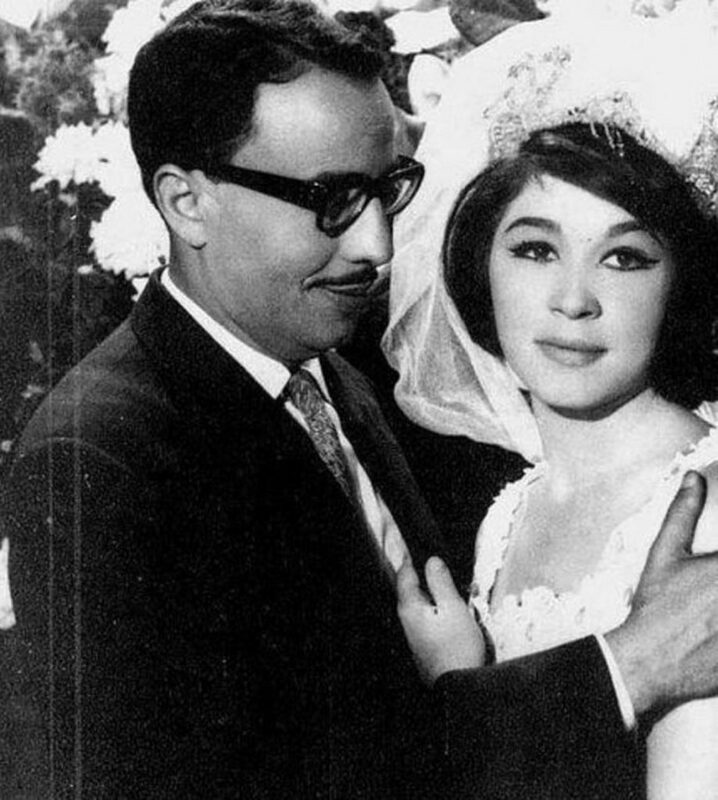 This couple is considered one of the most romantic and solid couples in the Egyptian cinema’s history. They have been married for more than 40 years. Both stars met while Mahmoud Yassin was filming Nahnu La Nazra’a El Shok (We Don’t Sow Thistle) in 1970. Shahira was then still a student in the Institute of Dramatic Arts. The couple worked together in more than 14 movies. 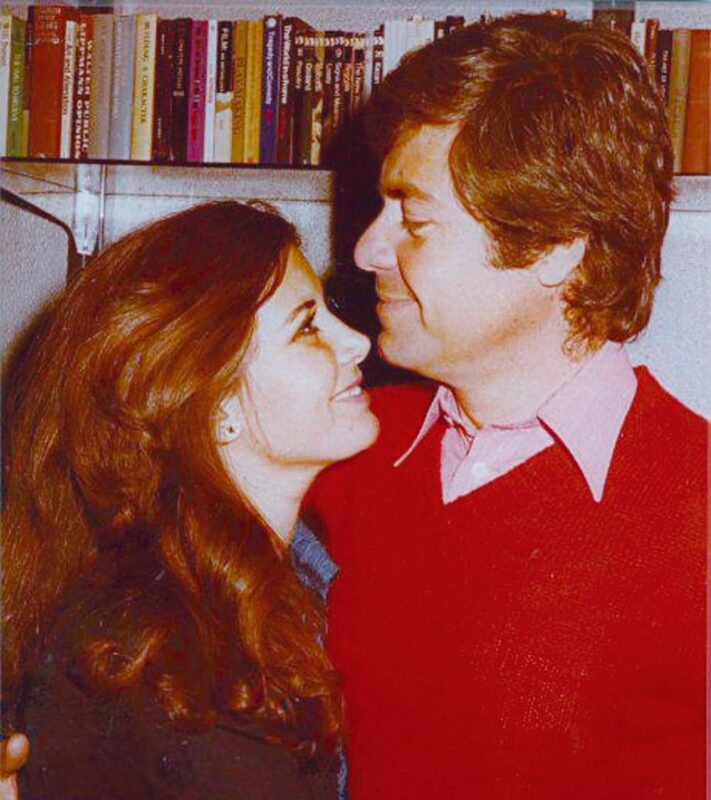 After her separation from her first husband, the famous guitar player Omar Khorshed, Mervat Amin fell in love with actor Hussein Fahmy and they were married in the 1970’s. The couple got married while filming the movie Mokalma Ba’ad Montasef El Leil (A Call after Midnight) and had one daughter together, Menna. During their marriage, the couple did several movies together including Regal La Ya’arefoun El Hob (Men Who Don’t Know Love), El Ekhwa El A’adaa (Enemy Brothers), and Hafeya A’la Gesr El Zahab (Bare Feet on the Edge of Gold). These two power stars were the ‘It’ movie couple during the period of the 80’s and 90’s and everyone adored them. Adel Emam and Yosra appeared in more than 13 movies together including Teyour El Zalam (Darkness Birds), Bobos, Resala Men El Waly (A Letter from the Governor), and many more. Emam always said that Yosra understood him the most and she always says how proud she is to have worked with him. We were all so moved to see how the love between this amazing couple survived despite all odds, even after their divorce, and we shed many tears as we watched how Pousy stood by Nour El Sherif during his sickness and until his last breath. 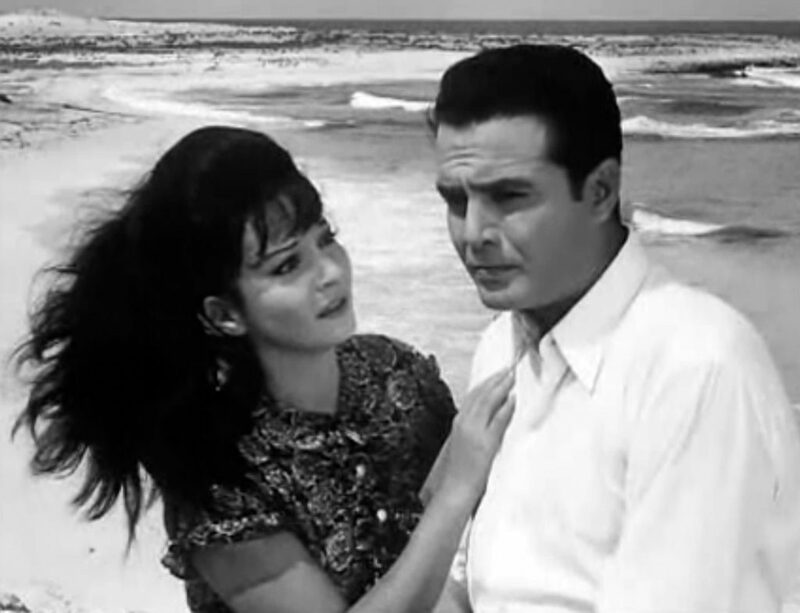 Pousy first caught Sherif’s attention in the series El Qahera Wel Nas (Cairo and the People), and they got married after acting together in it in 1972. Their most famous movie is Habeeby Da2eman (Always my Lover) and El A’ashekan (Lovers), which was their last work together. Ahmed El Saka and Mona Zaki acted in many movies together that we were certain that they would definitely tie the knot; however, Zaki married comedian Ahmed Helmy. We all fell in love with their romance in the 2001 movie Africano , and grew fonder of the two stars in Mafia, A’n El E’shk Wel Hawa (About Love & Lust), and most importantly Taymour We Shafika (Taymour and Shafika). Sakka and Zaki are currently working on a movie together after eight years of separation, Hatektel Tesa’a (You will Kill Nine).